Want to check your Canara Bank Mini Statement? Now you can view your Canara Bank account last transactions details instantly on your phone. Mini Statement is such facility which allows you to view up to last 10 transactions history. 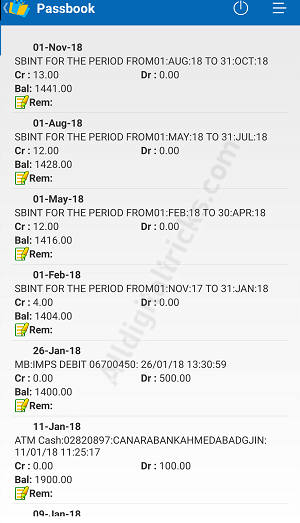 Here we will tell you two methods to check your Canara Bank mini statement directly on your phone. You don’t need to visit the bank for passbook print. From your Canara Bank Account registered mobile number, you need to dial below toll-free number to receive account mini statement. The call will be automatically cut after 2-3 rings. 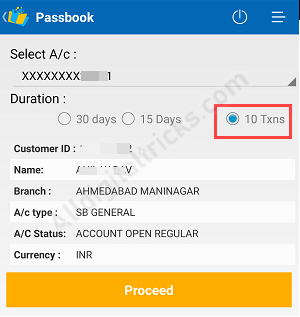 Canara Bank customers can also check the last 10 transactions history of his/her account on the mobile phone. 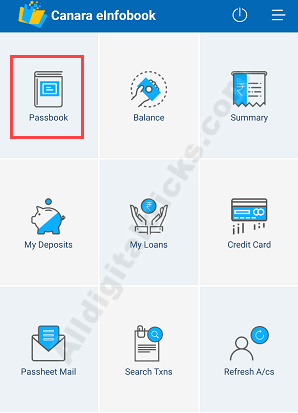 After registering for Canara Bank mPassbook, just log in to application and tap on Passbook. Next screen select “10 Txns” and proceed. And now you can see your Canara Bank account last ten transaction activity. Further, Canara Bank customers can use Net Banking facility to view detailed account activity and download account statement in PDF format. So this is how Canara bank account holders can check account mini statement on his/her mobile phone. You can easily get your last transactions history.